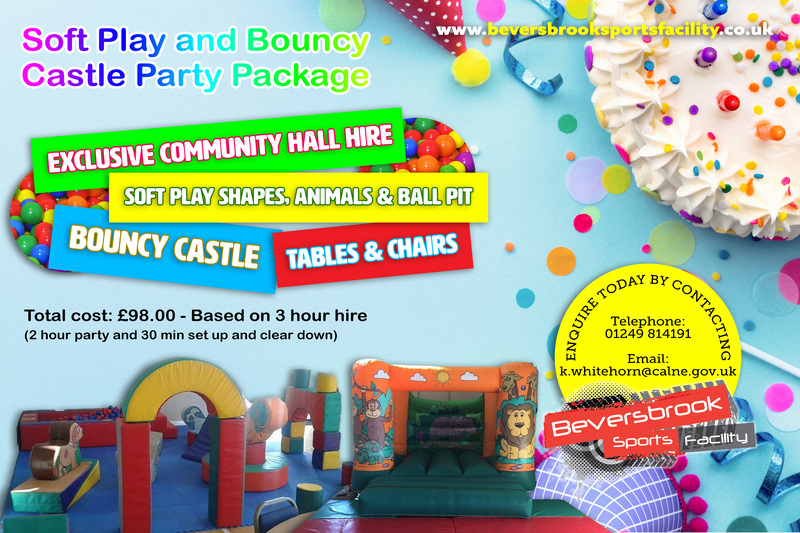 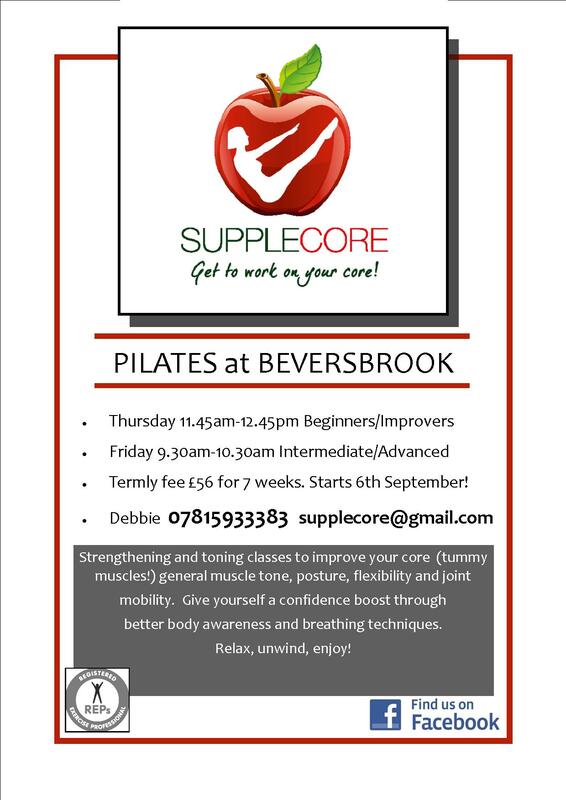 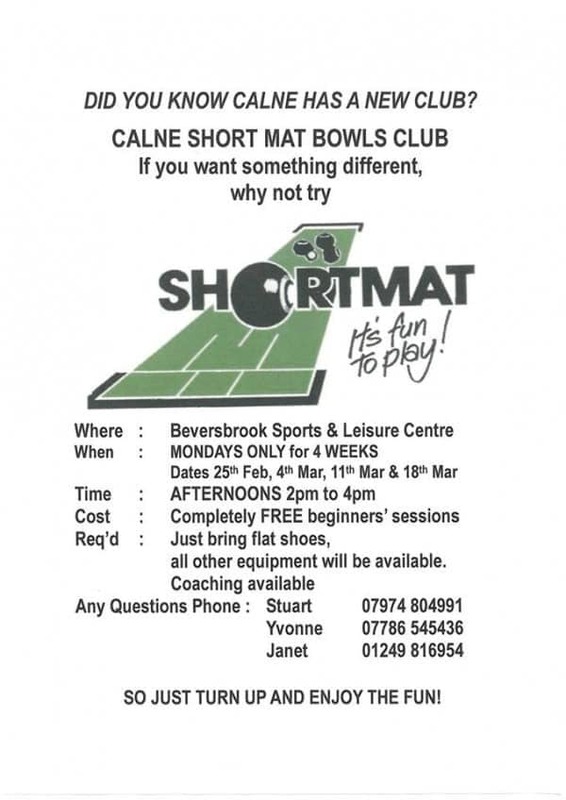 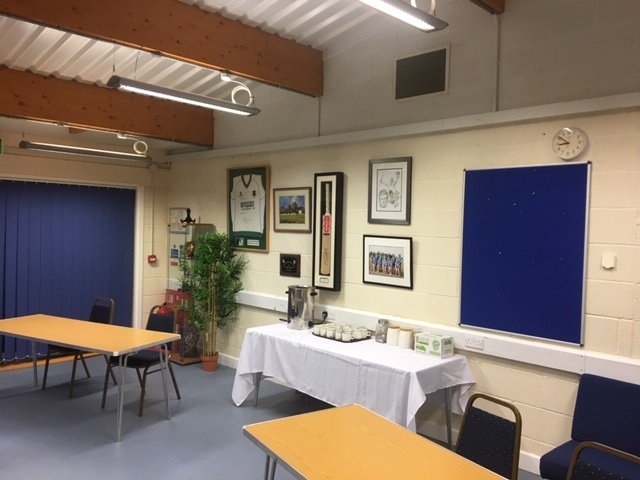 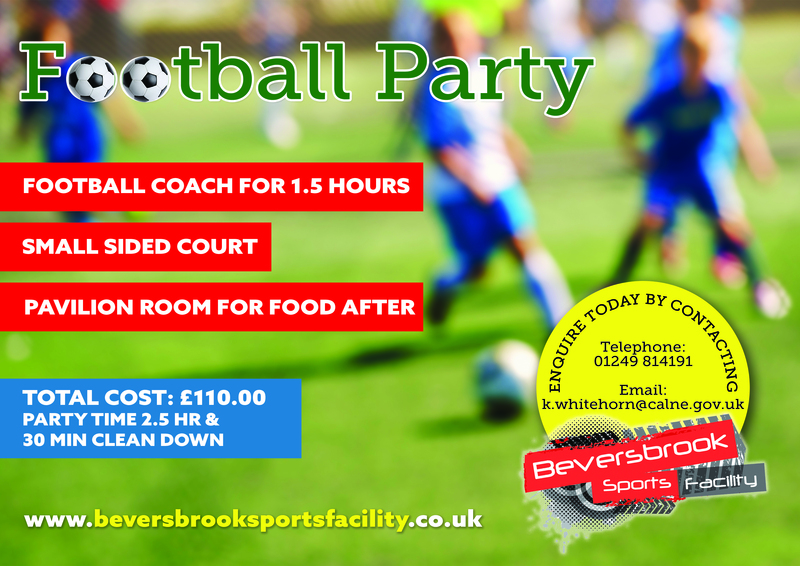 Beversbrook Sports Facility proudly boasts two well equipped rooms to hire for training, meetings and conference days. 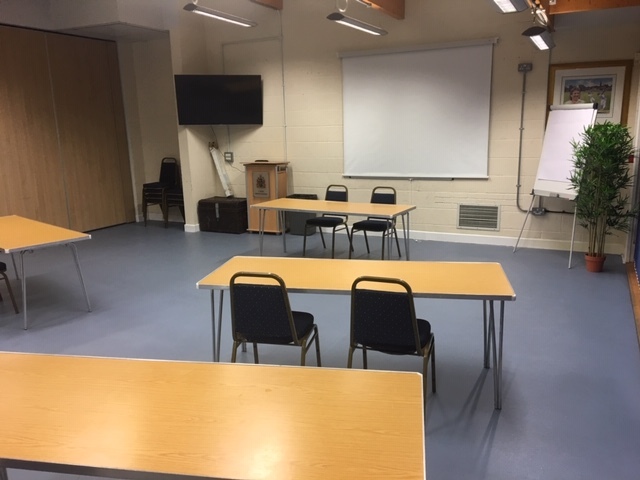 The Pavilion Hall offers digital projectors for presentations, wall boards and A3 A frames, tables and chairs and full internet connectivity for any conference or training. 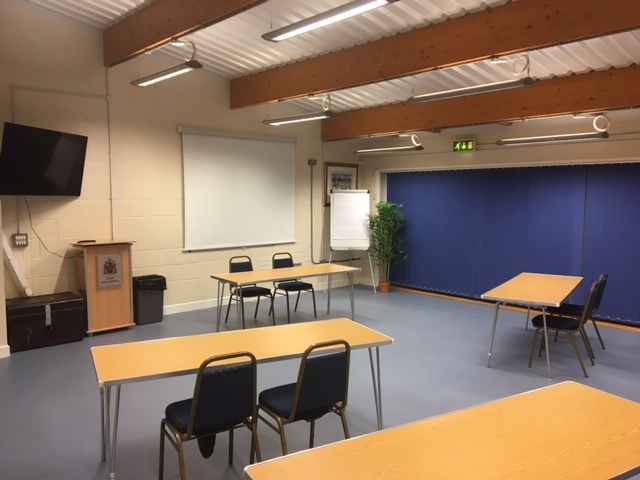 With easy access, plenty of parking and walking distance to the centre of Calne it is the ideal place to hold any meetings or training days that require a quiet atmosphere with comfort.